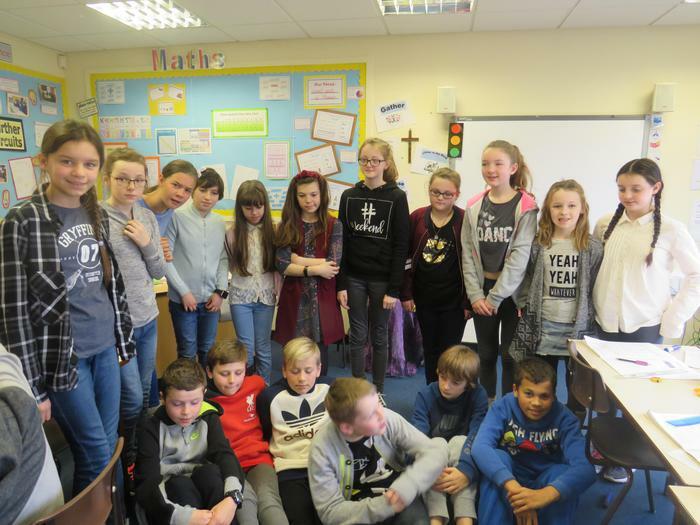 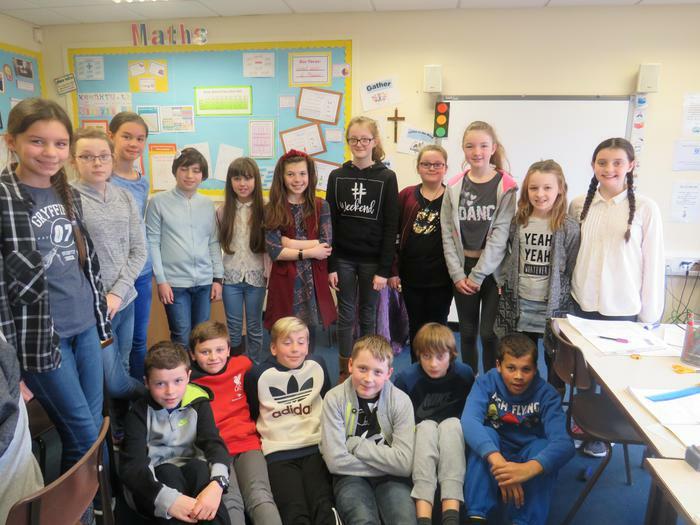 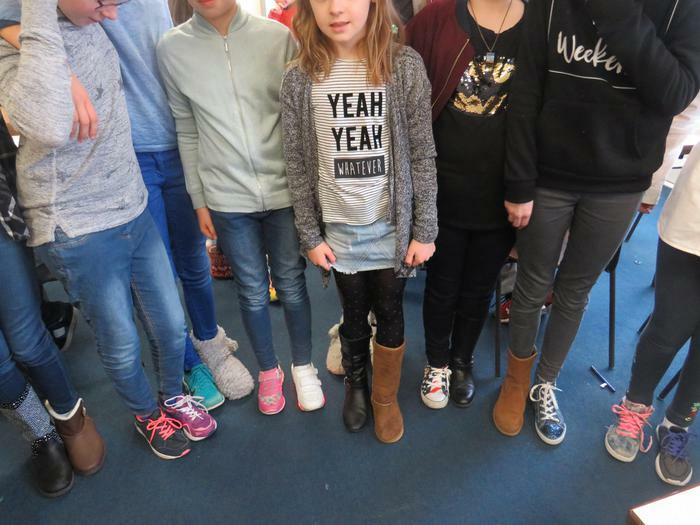 Well done to all those who supported our Odd Shoes/Mufti for Queenscourt. 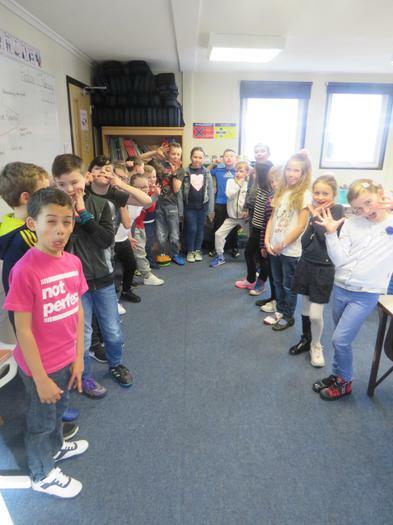 Children from St.Patrick's joined other schools in Southport for a 'Love My Community' event. 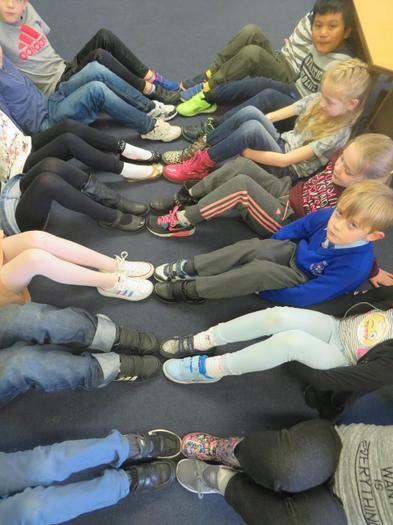 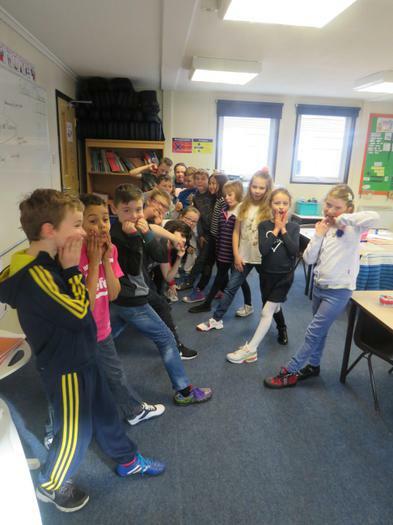 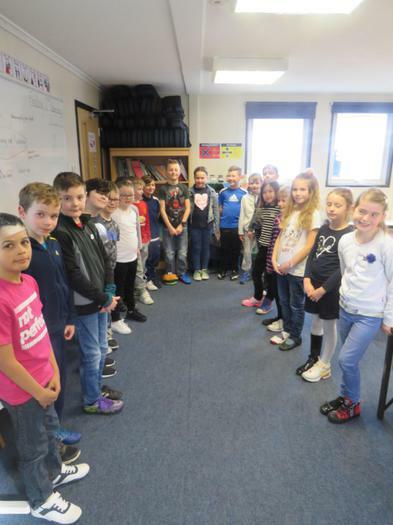 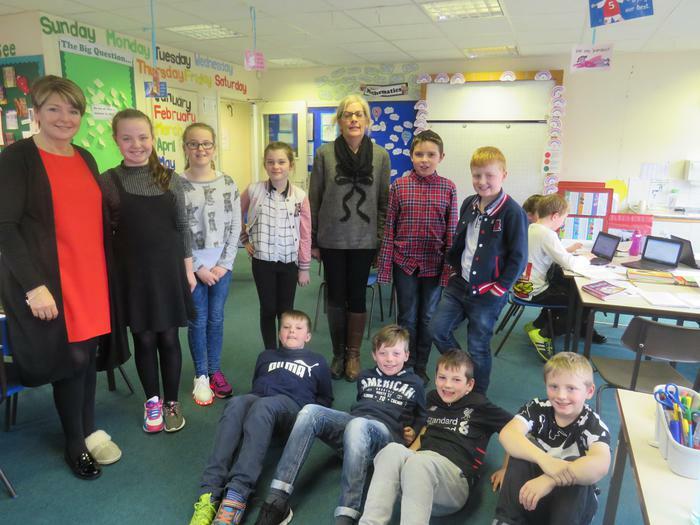 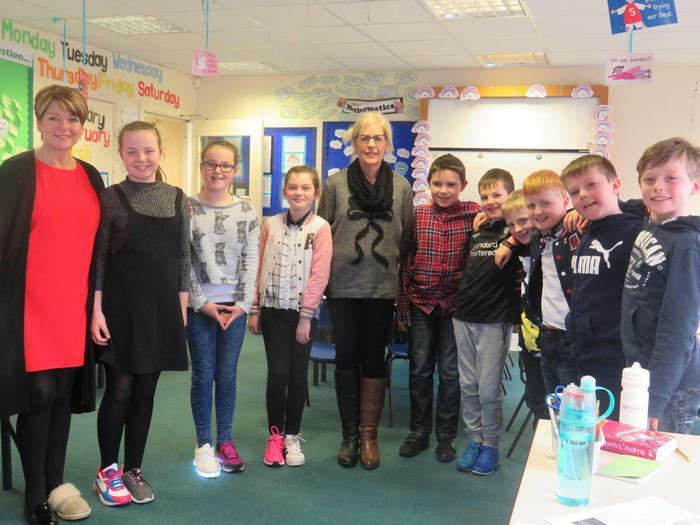 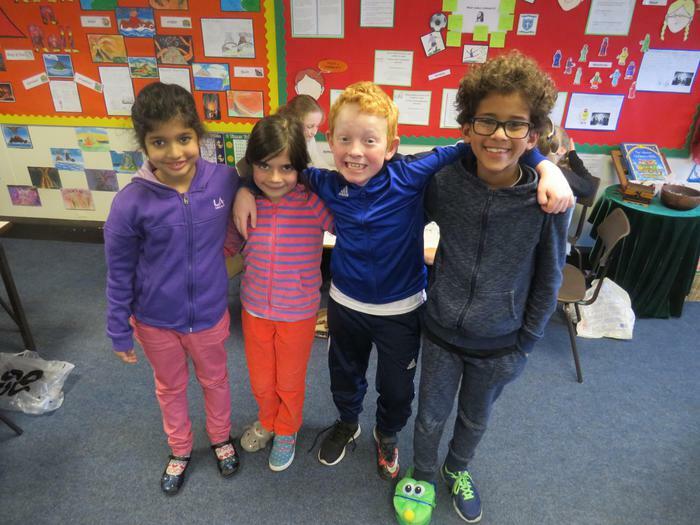 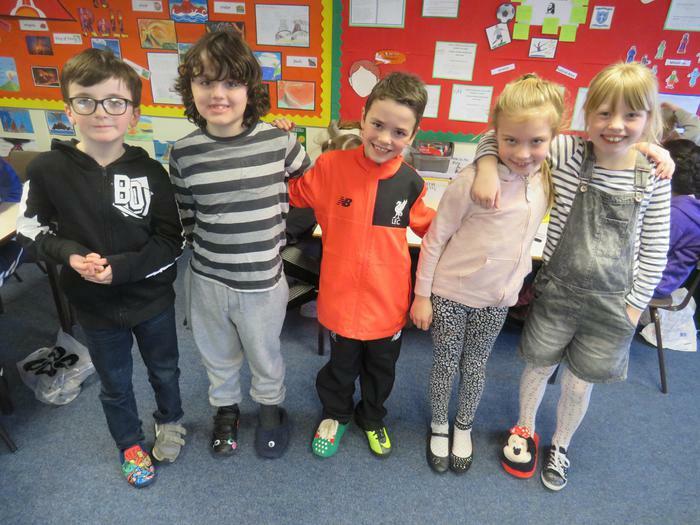 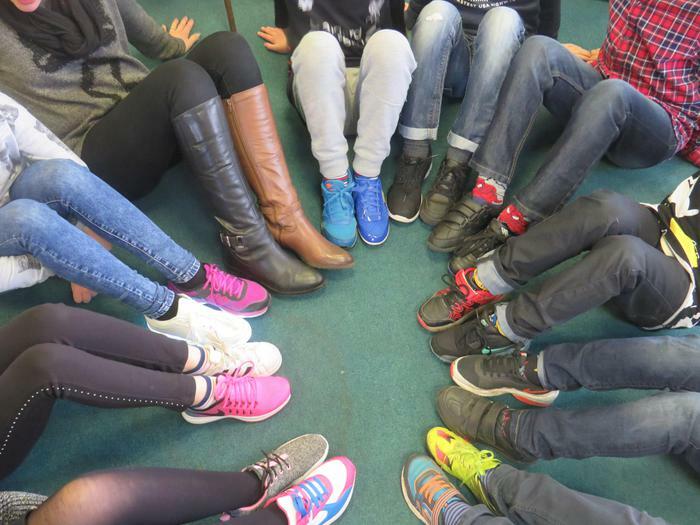 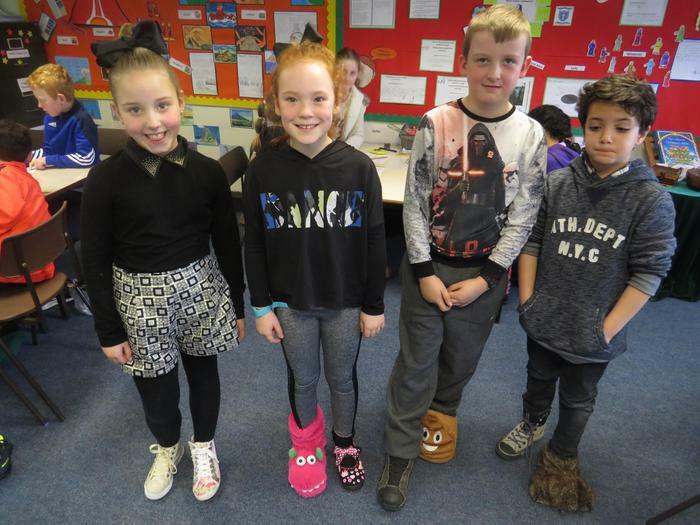 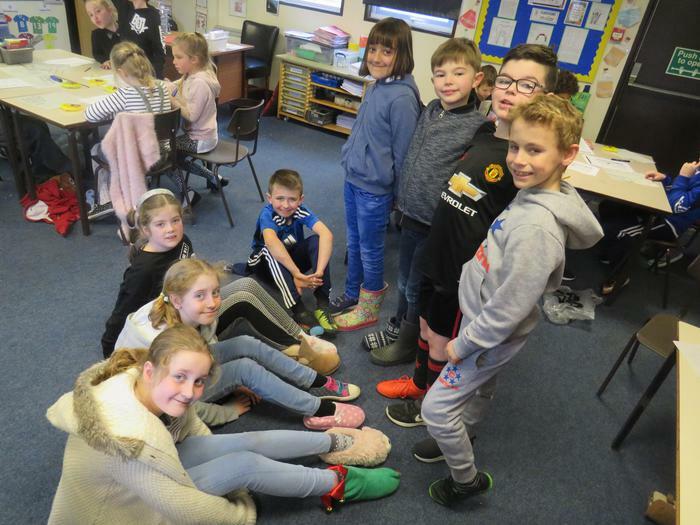 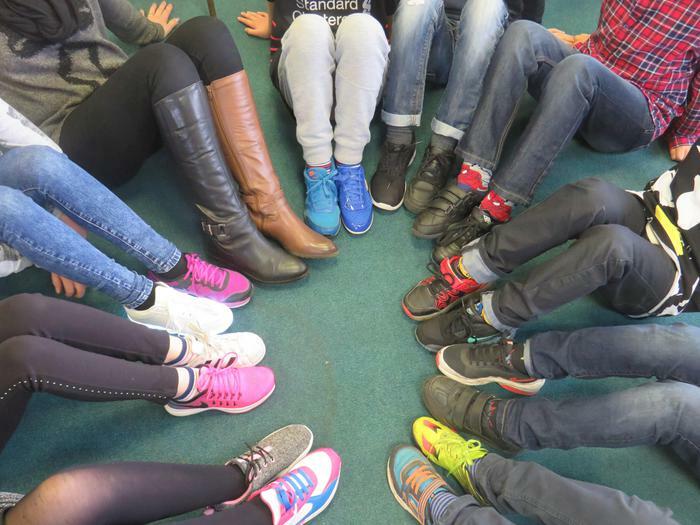 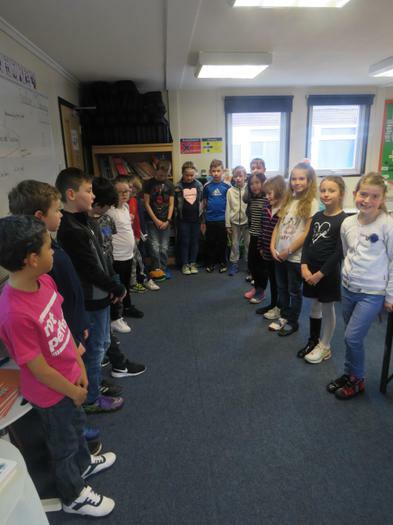 The children wore odd shoes or mufti for a donation of £1 for Queenscourt Hospice. 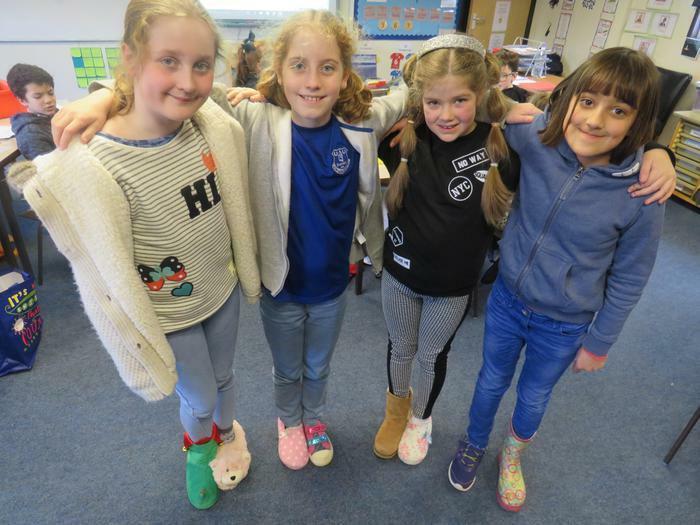 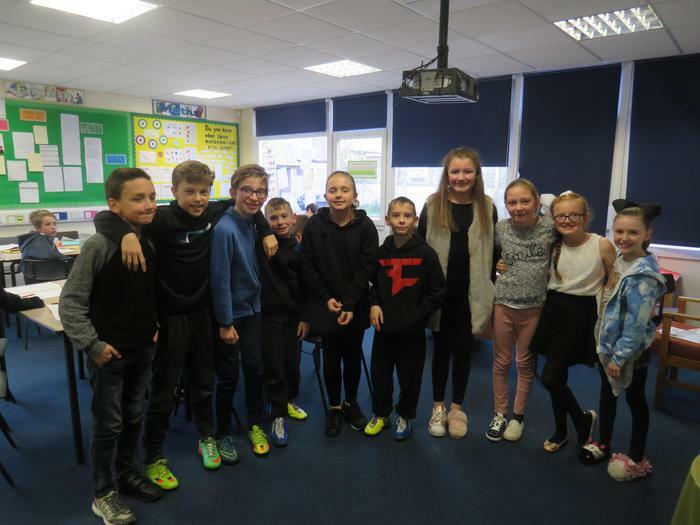 We raised a total of £340! 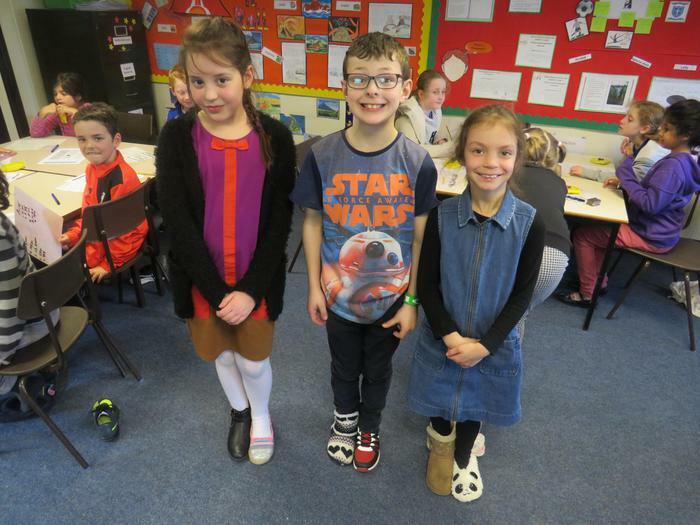 Thank you to our School Councillors for organising the event. 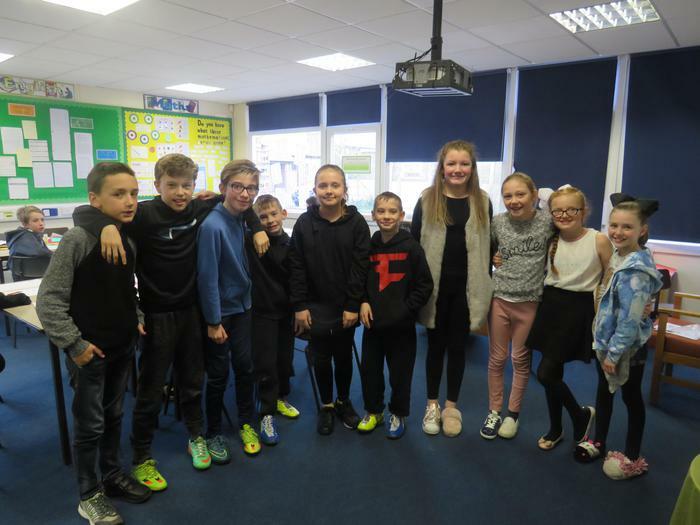 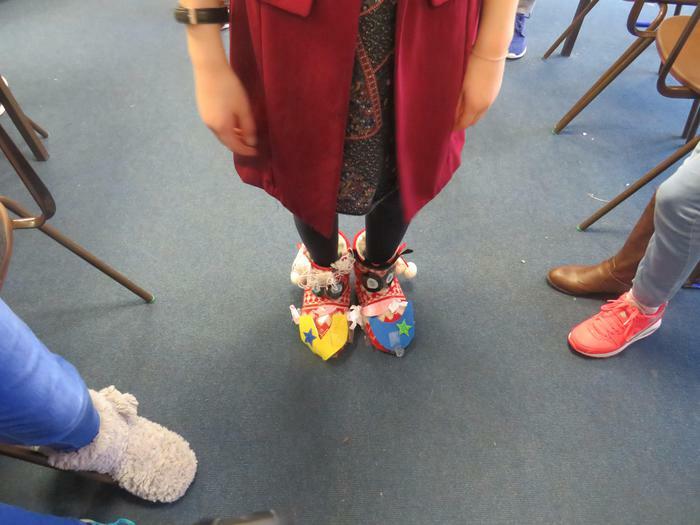 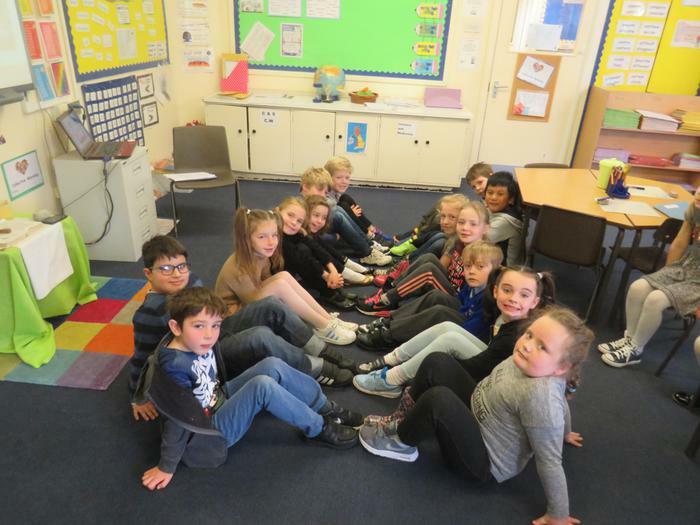 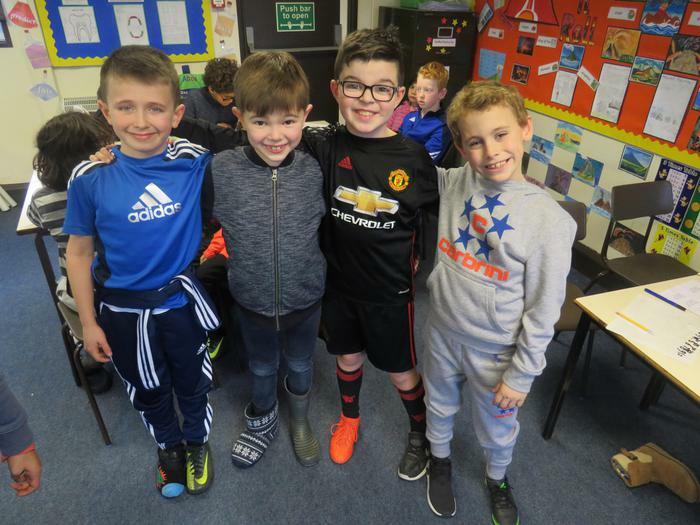 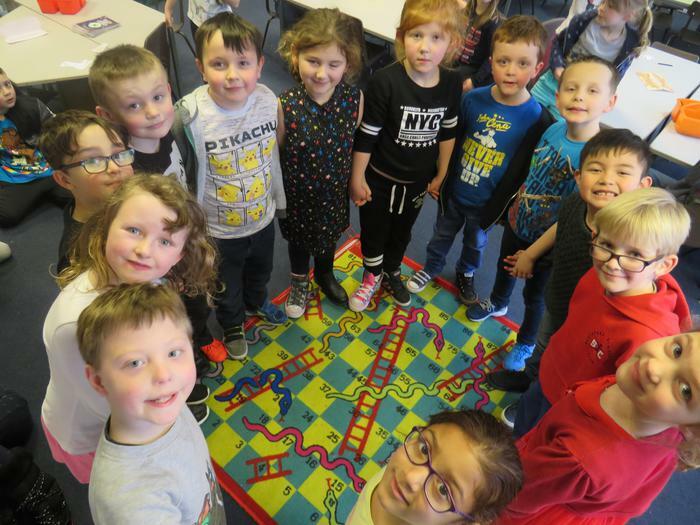 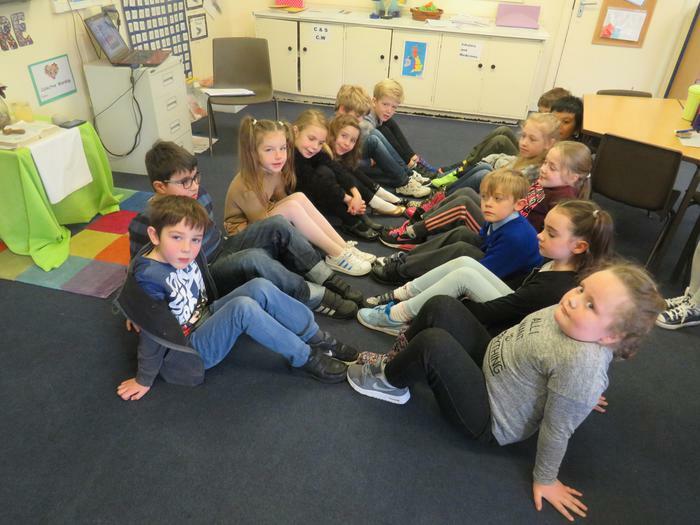 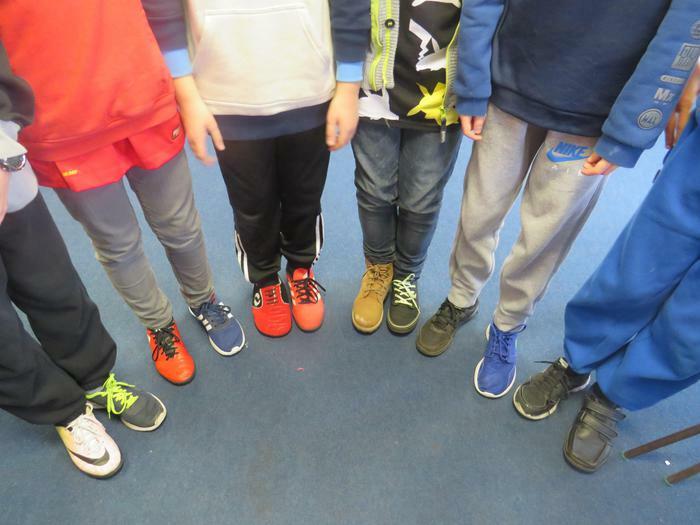 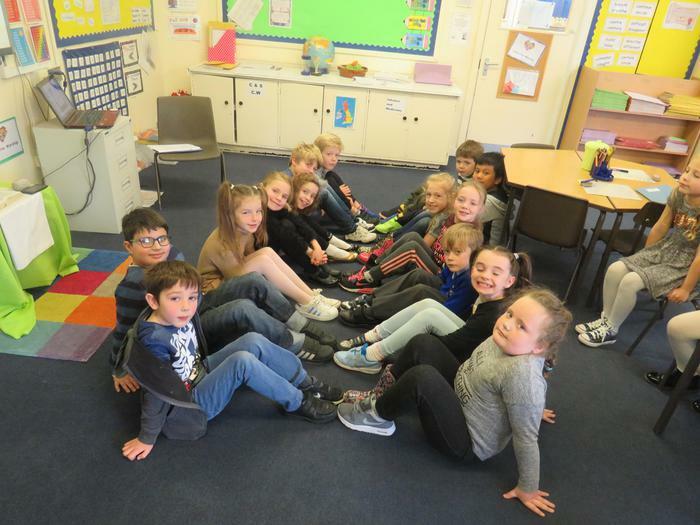 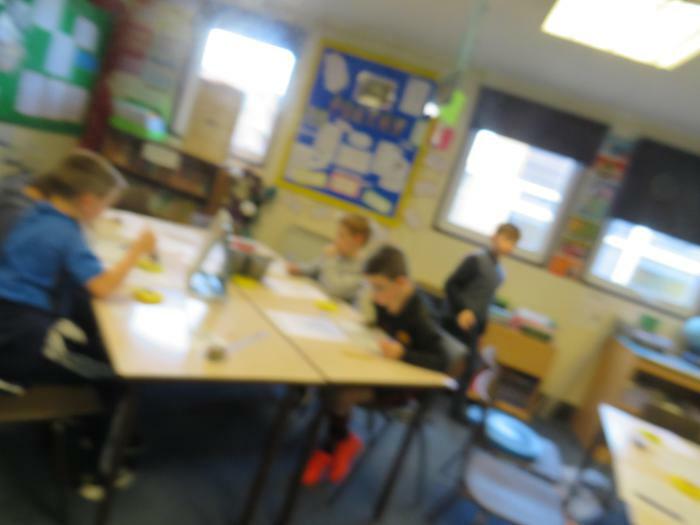 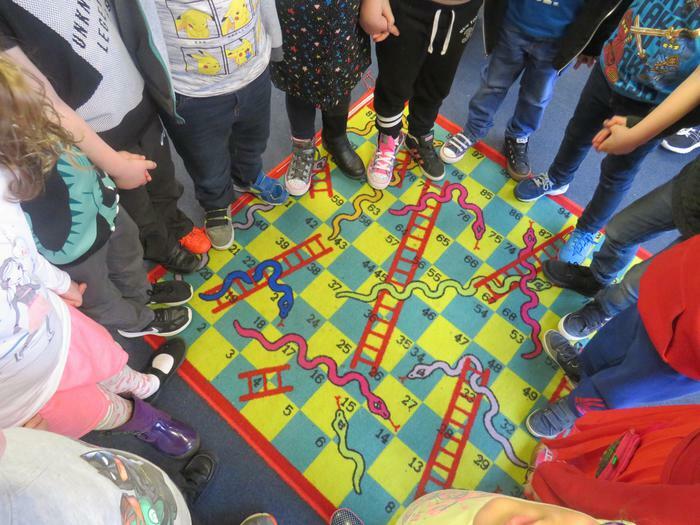 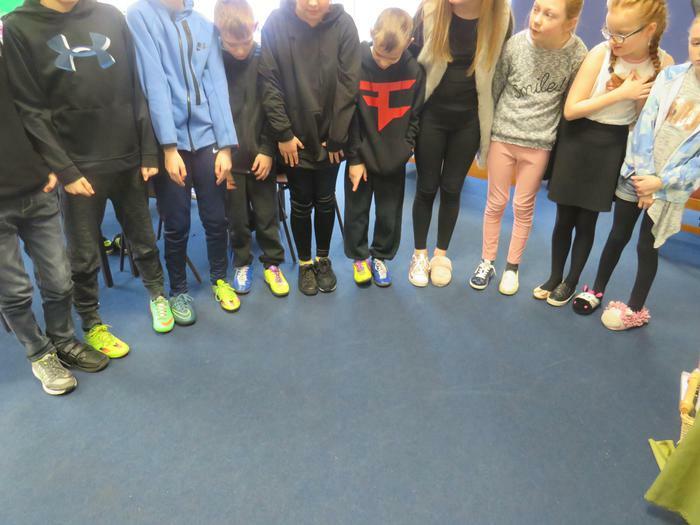 Here are some photos of the wonderful array of 'Odd Shoes' which appeared in school today; some can also be found on the class pages.